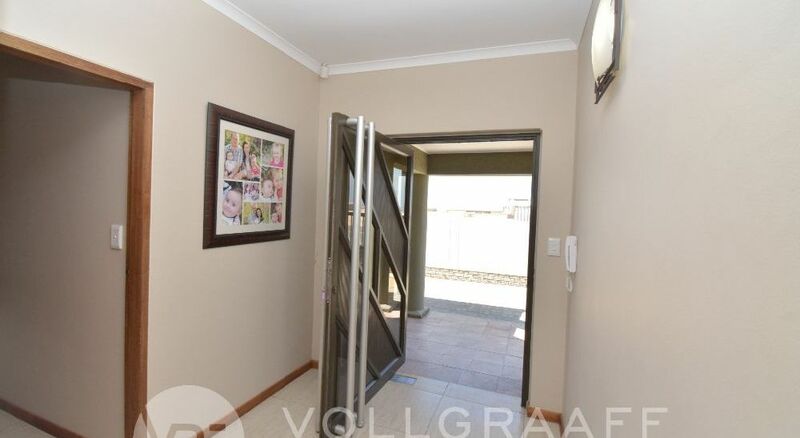 A four bedroom with a study/informal lounge family home on a spacious erf with room for growth. 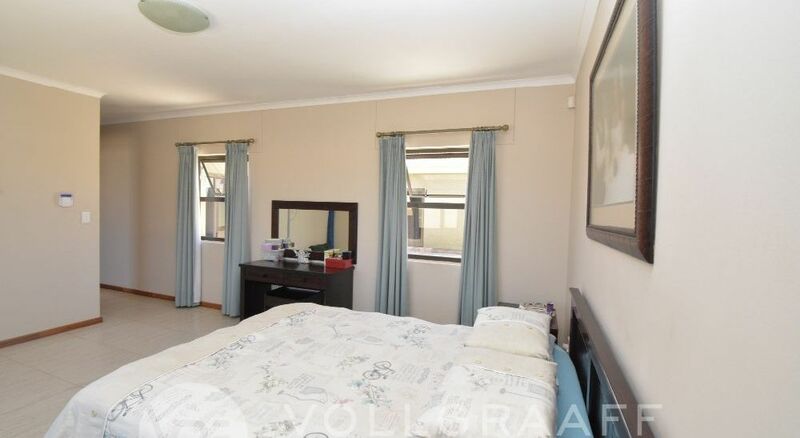 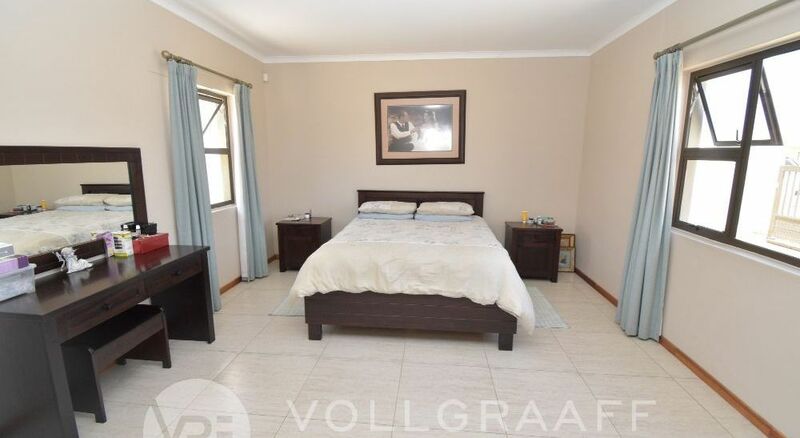 Mom and dad's bedroom away from the children and guests with en-suite bathroom. 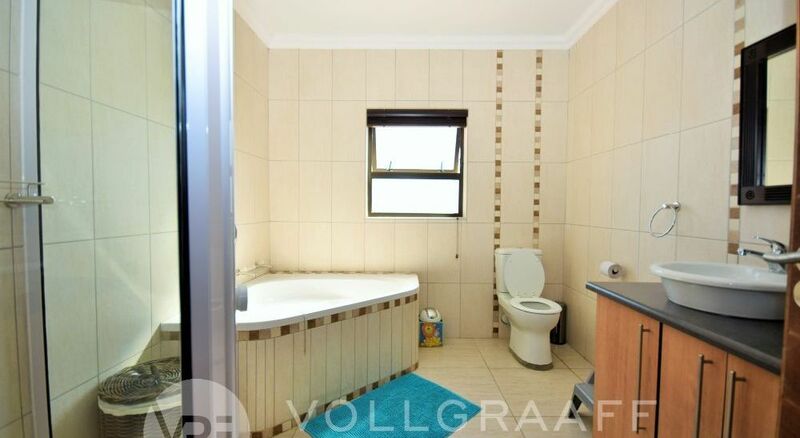 Children share a full bathroom. 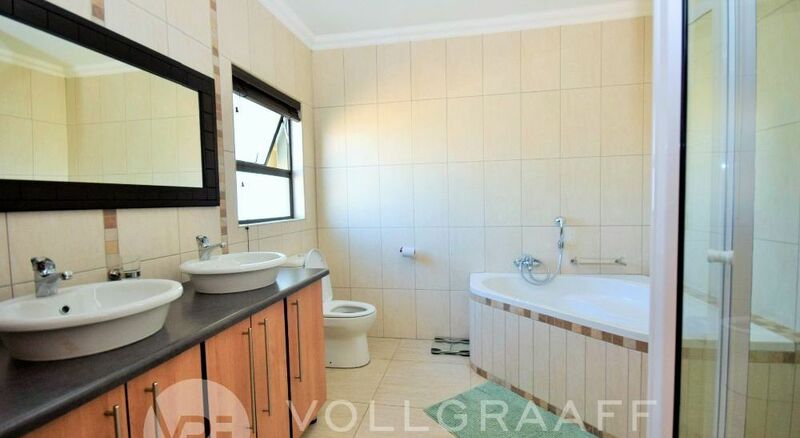 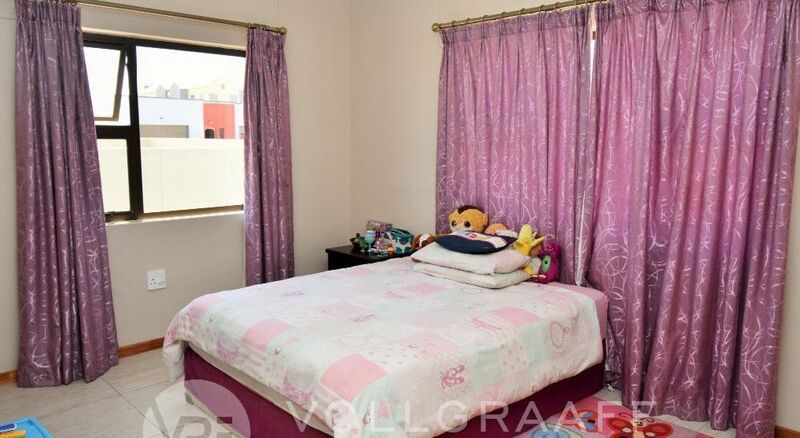 Guest bedroom and guest toilet for family or friends visiting. 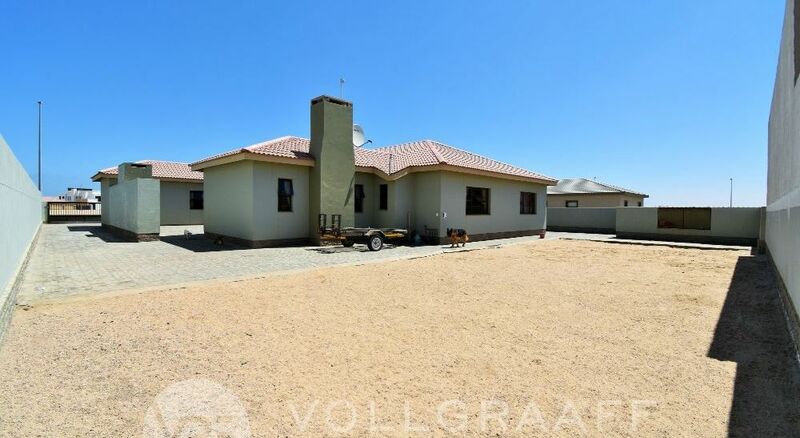 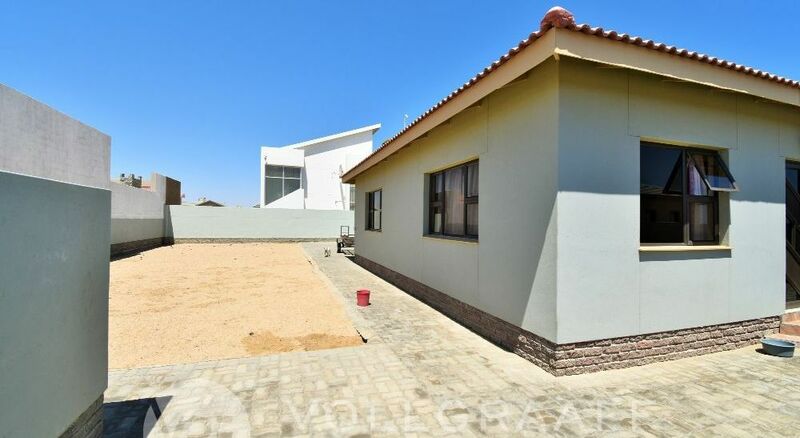 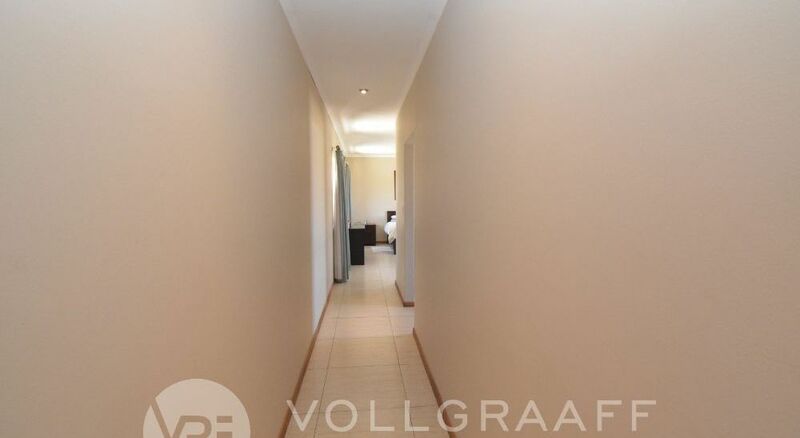 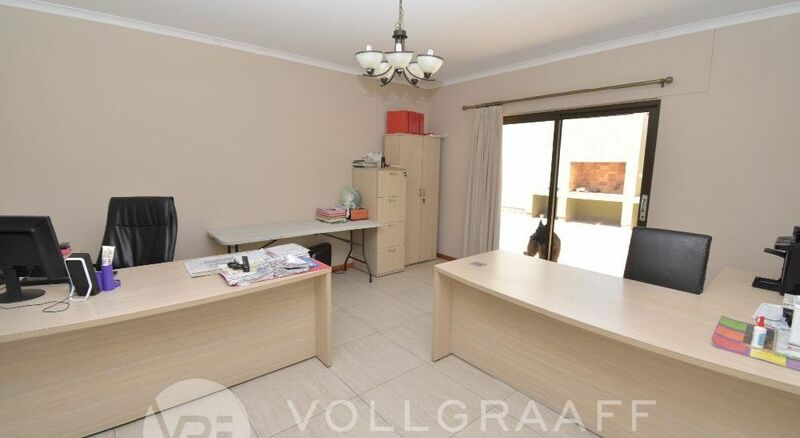 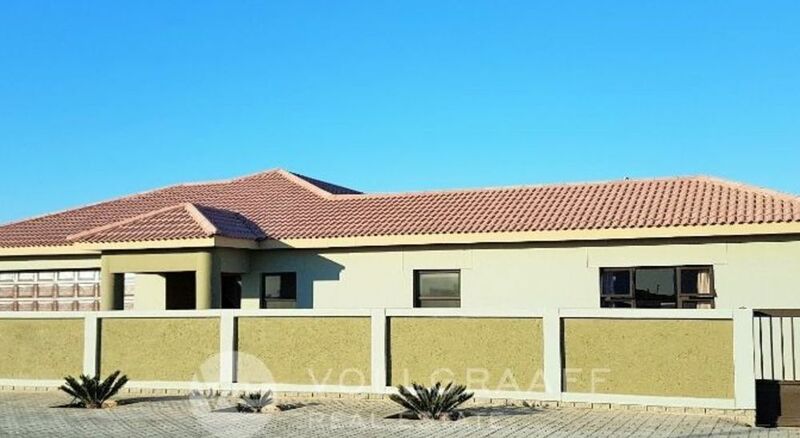 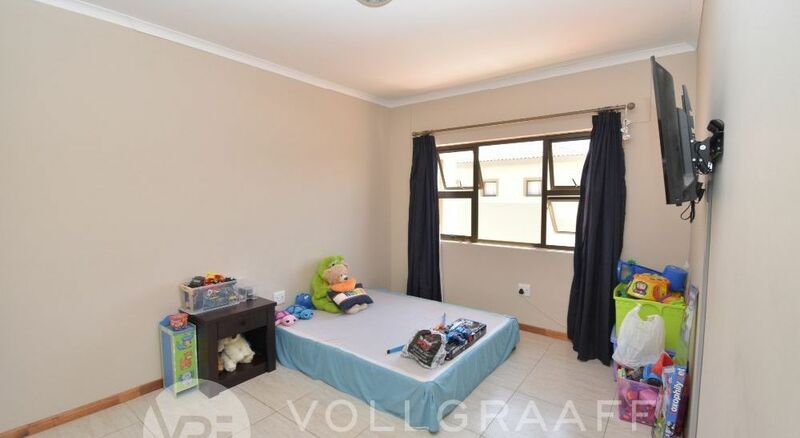 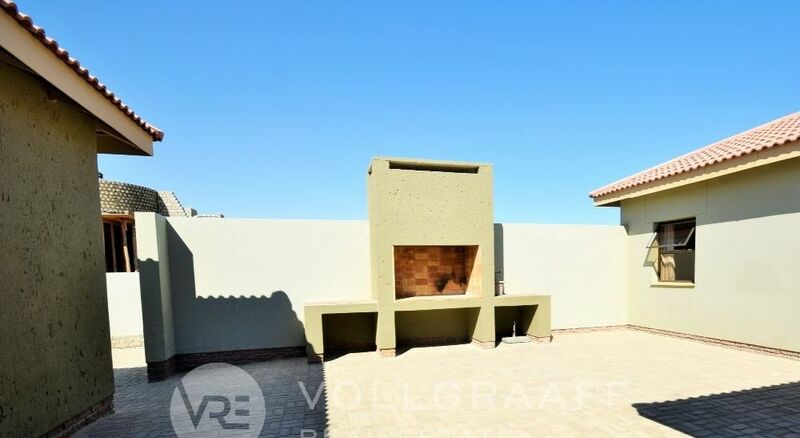 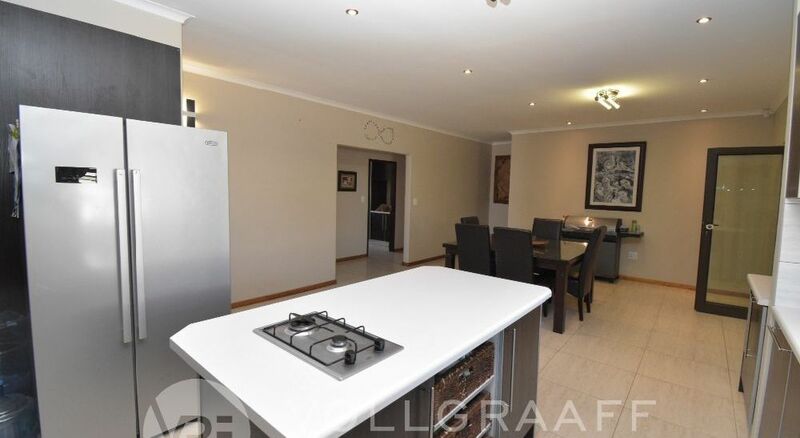 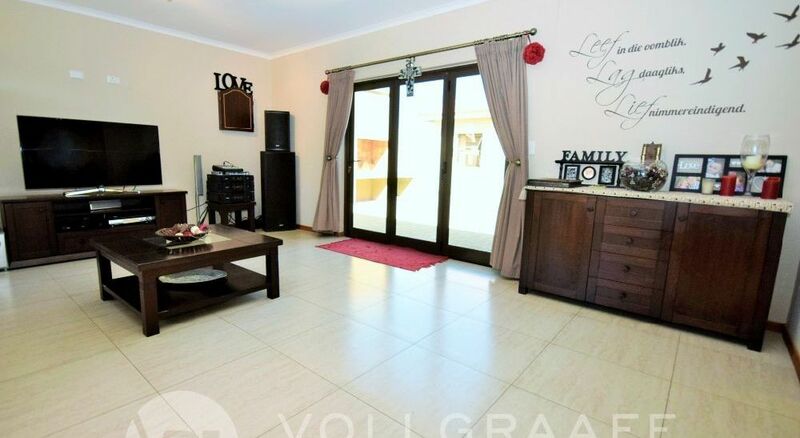 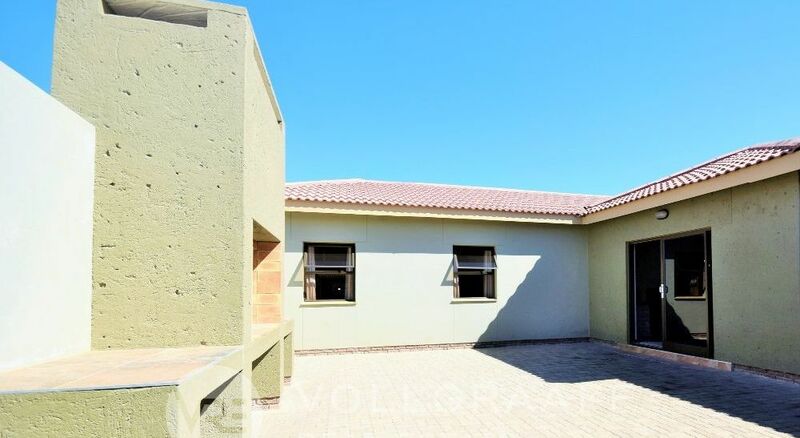 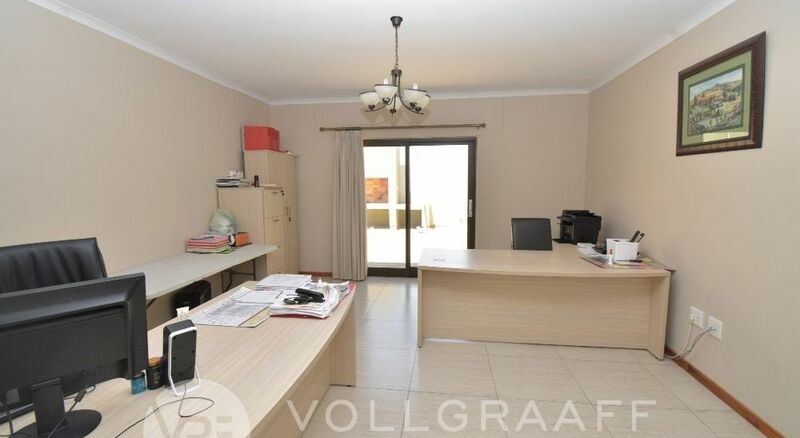 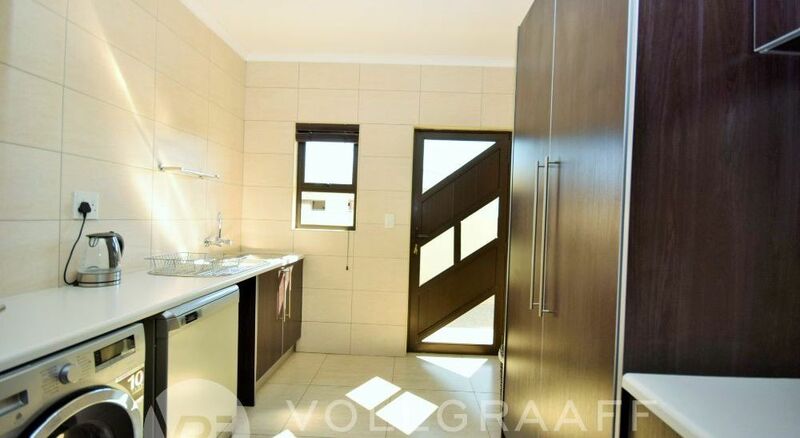 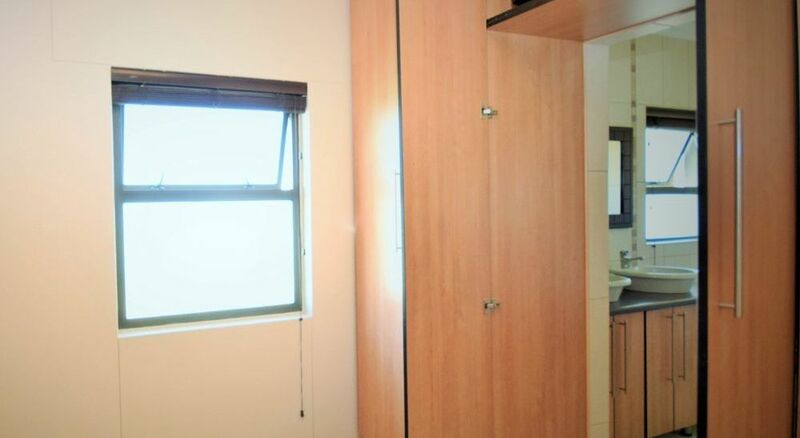 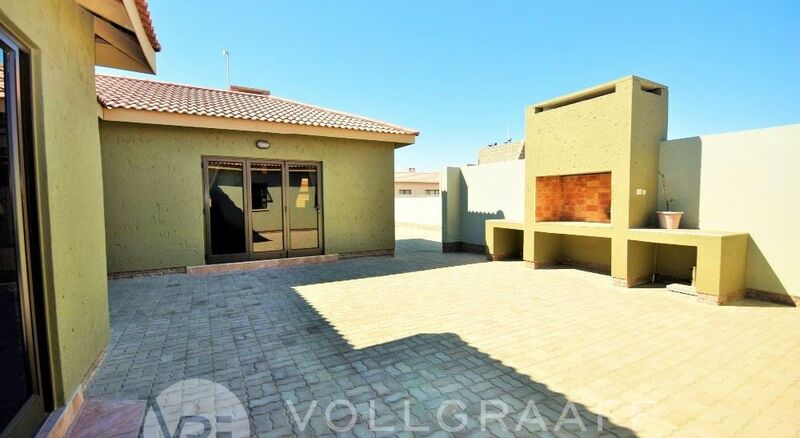 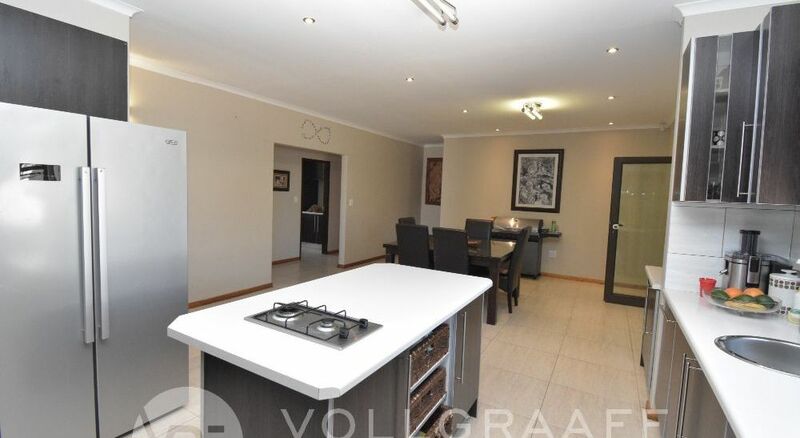 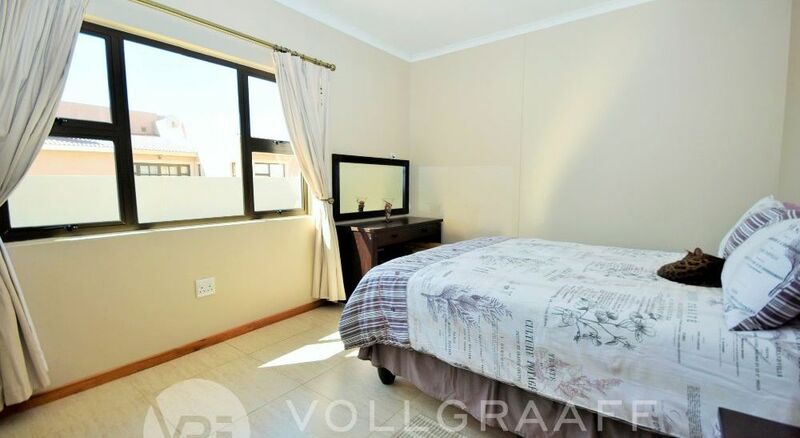 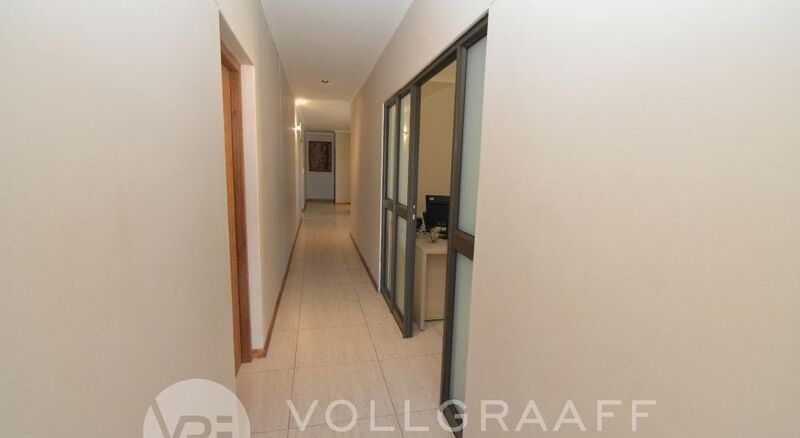 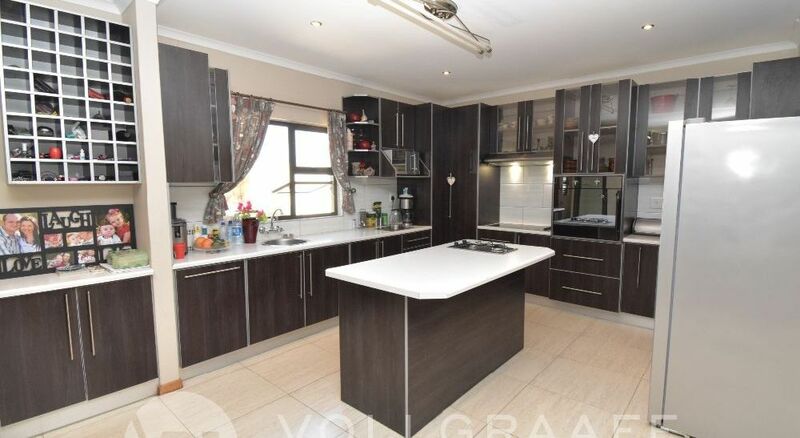 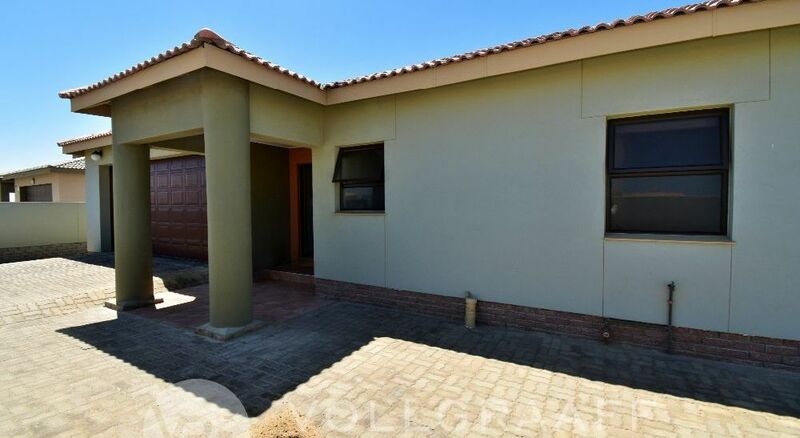 Entertain inside and out with built-in braai room opening to outside sheltered braai. 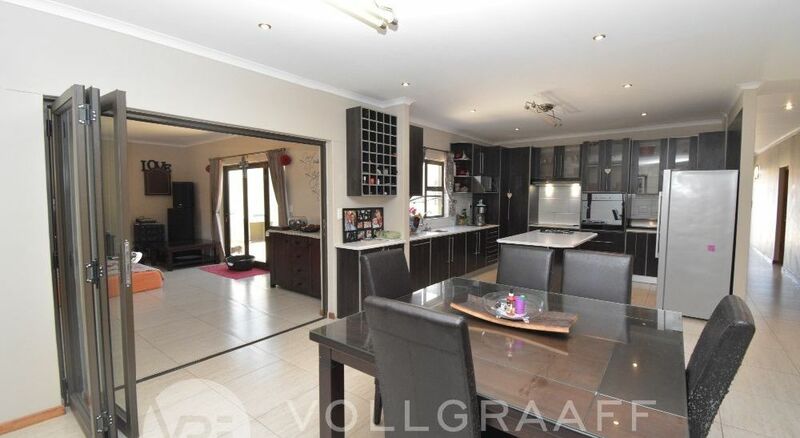 Stack-away doors onto dining area and modern stylish kitchen with central island. 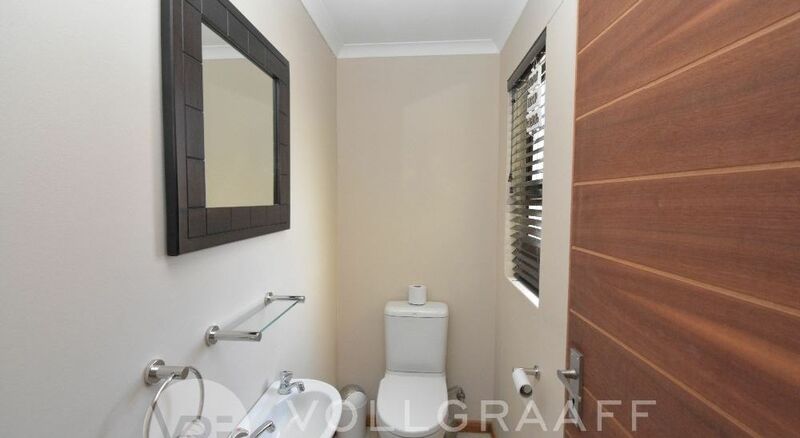 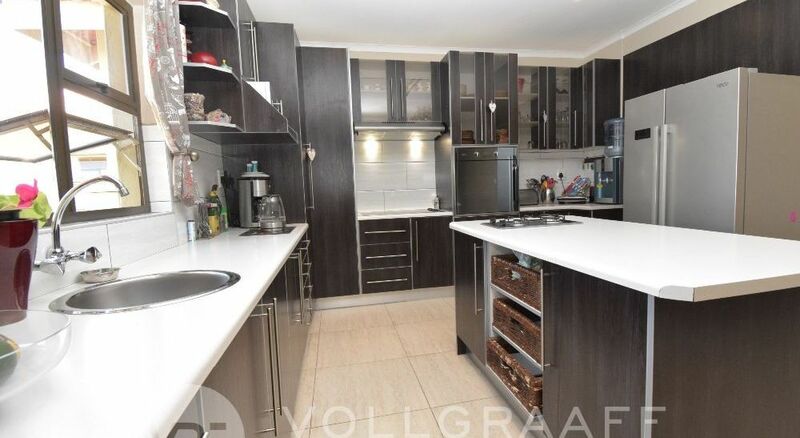 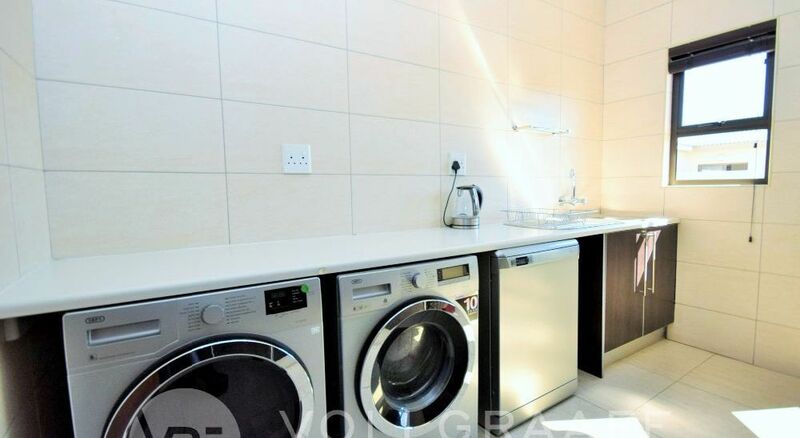 Separate scullery that fits washing machine, dishwasher and tumble dryer with ample cupboards. 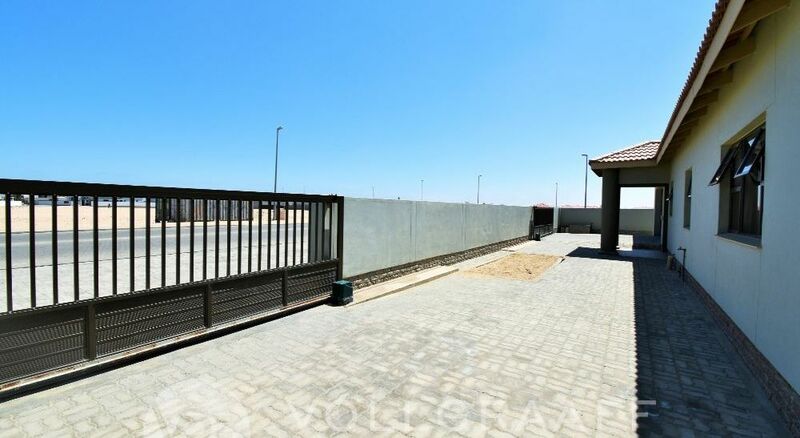 Sliding gate access on both sides to enter garage on left and property on the right.